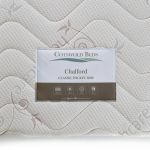 Sleep tight in the comfort of our Chalford 2000 king-size mattress! Designed by the experts at Cotswold Beds for both comfort and support, this mattress combines the latest in sleep technology from Leggett and Platt, with tried and tested quality mattress finishing. 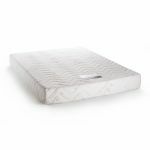 We've packed 2000 of Leggett and Platt's innovative 15cm pocket springs into the core of the mattress. Wrapped in a fabric sheath, each spring individually contours to the shape of each sleeper, providing custom support and eliminating roll-together during the night. The springs are then encased in our high resilience comfort foam. This not only feels great, but it also extends the life of your mattress and creates the feeling of a larger sleeping surface, thanks to the edge to edge support the foam encapsulation provides. 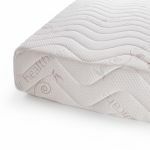 We've topped this with luxurious layers of comfort foam to create the ideal sleeping surface, and wrapped it all in our high quality micro-quilted knit fabric to make a mattress that's snuggly soft and supportive at once. 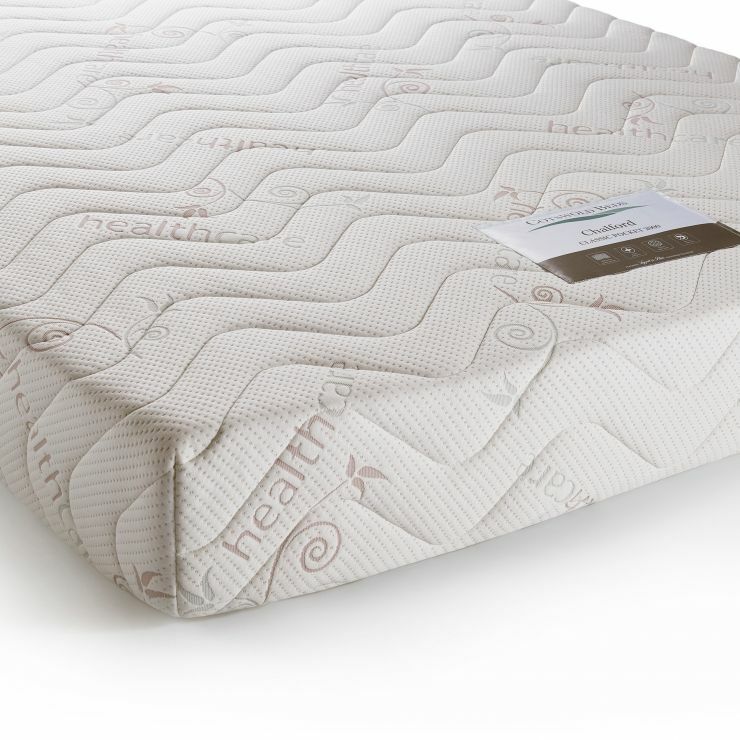 You'll be dreaming in no time with our Chalford 2000 king-size mattress!